This Johannesburg based photographer is one of our favourites. Check out Justin Lee’s instagram feed to see his take on Johannesburg nightlife and cityscapes and many other interesting spots across South Africa. 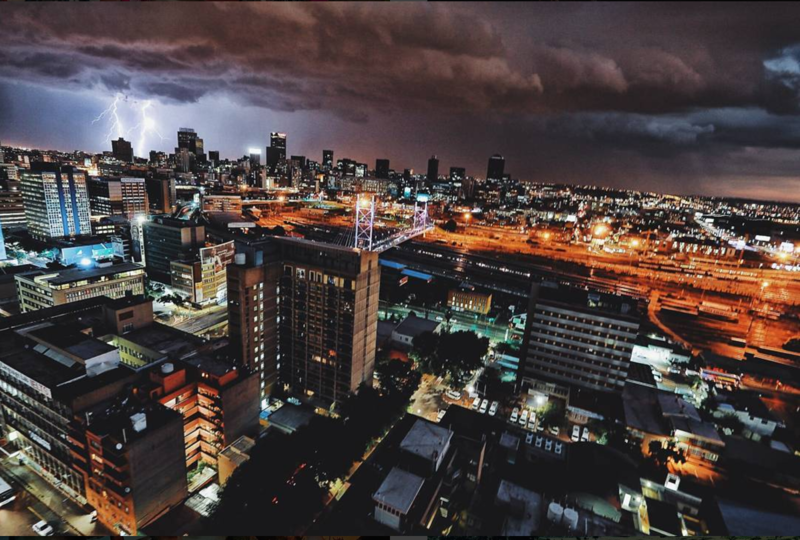 Follow Johannesburg In Your Pocket’s instagram feed for a daily dose of ‘Joburg’.